Beautiful, colorful, and flowering displays, but what are they? 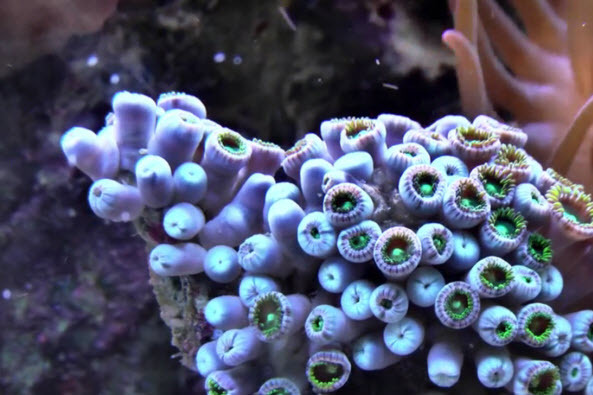 Find out what coral really is by exploring its structure, how it functions, and the many species that help make our oceans beautiful while playing a role in the lives of many other organisms. You will learn how coral reproduces, their role in the ecosystem, the impact of human activity, and much more! 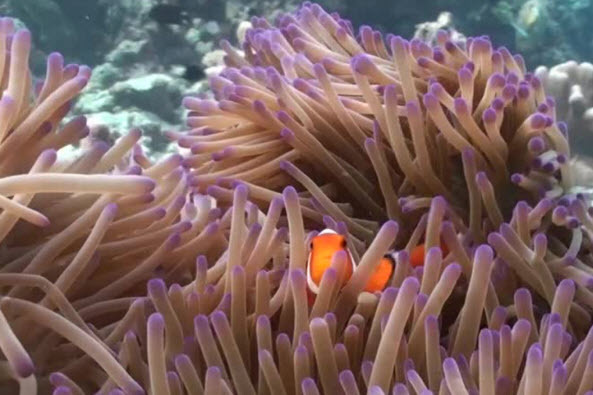 Investigate the unique and diverse structures and roles of corals. Identify that mass spawning is an important event in coral reproduction. Prove that coral can be identified based on characteristic traits. Distinguish the many factors that affect coral reef health.